A celebration of pi (and pie). Plus, writing fiction with algorithms, a puzzling polio-like paralysis puzzles doctors, clinical trial apps, and more. 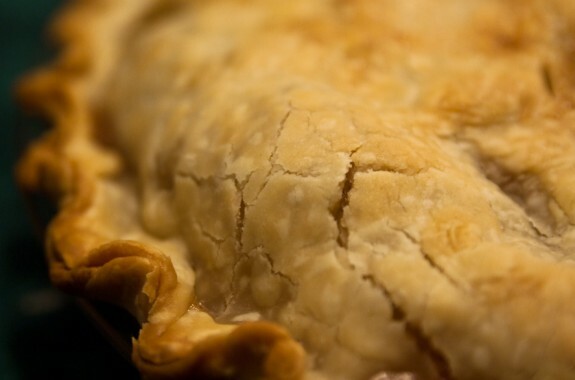 The science behind baking the perfect pie crust. 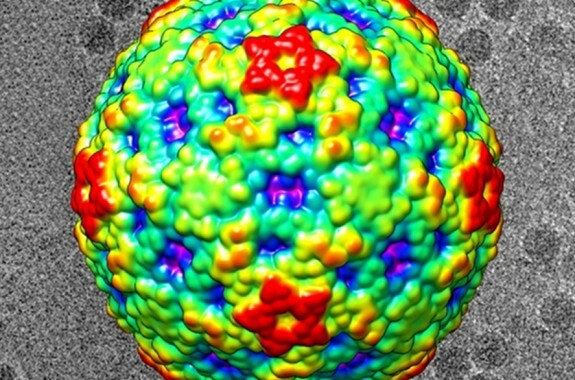 Doctors are trying to piece together a puzzling polio-like paralysis that might be associated with a respiratory illness. 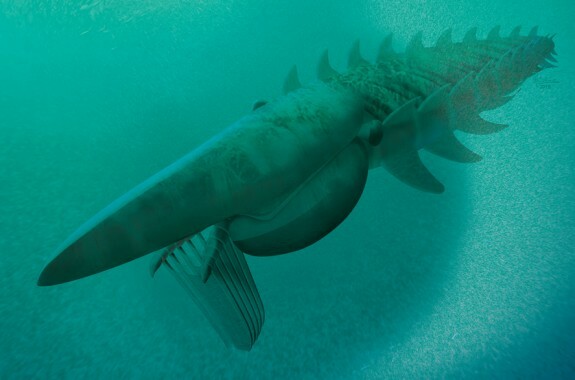 Fossils found in Morocco might help explain how modern-day insects, crustaceans, and other arthropods got their shapes. 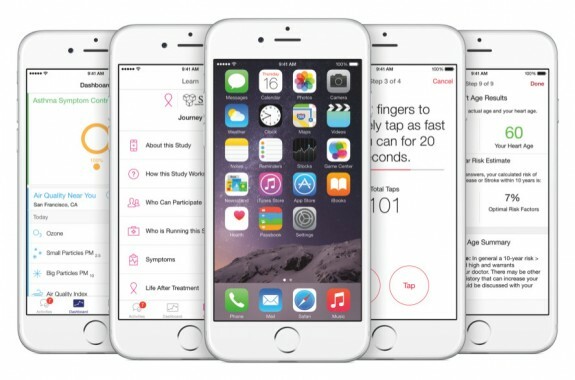 Apps on the new platform allow iPhone users to enroll in clinical trials on heart health, Parkinson's, or asthma. But critics say the smartphone-driven studies have flaws. Algorithms already write financial and sports news articles. 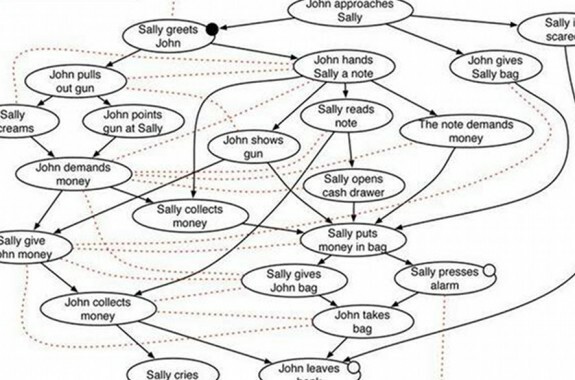 Could they break into fiction? This year holds an unusually special treat for enthusiasts of the constant π: March 14, 2015 approximates π not just to the usual three digits (3.14) but to five: 3.14.15. 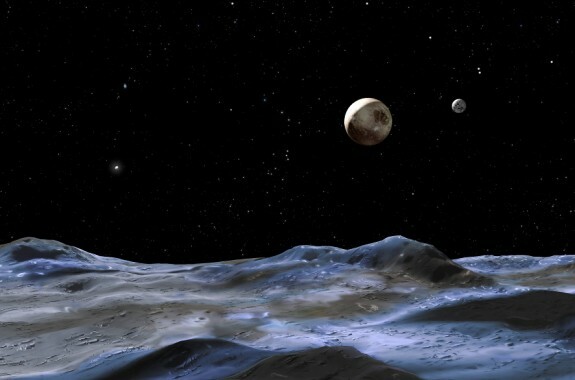 Venetia Burney, age 11, came up with the name "Pluto" for a newly-discovered planet 85 years ago this week. 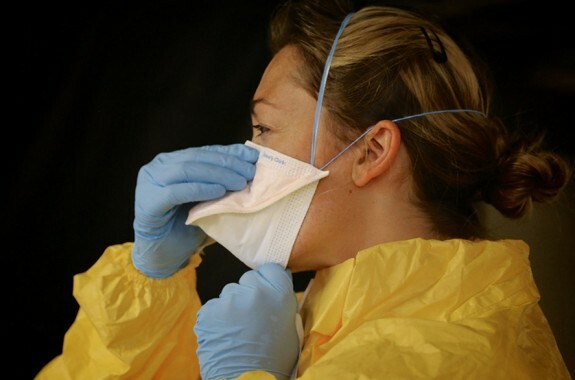 As Ebola Infection Rates Decline, Will Vaccine Search Continue? Will momentum for developing an Ebola vaccine and treatment stay on track as infection rates decrease?